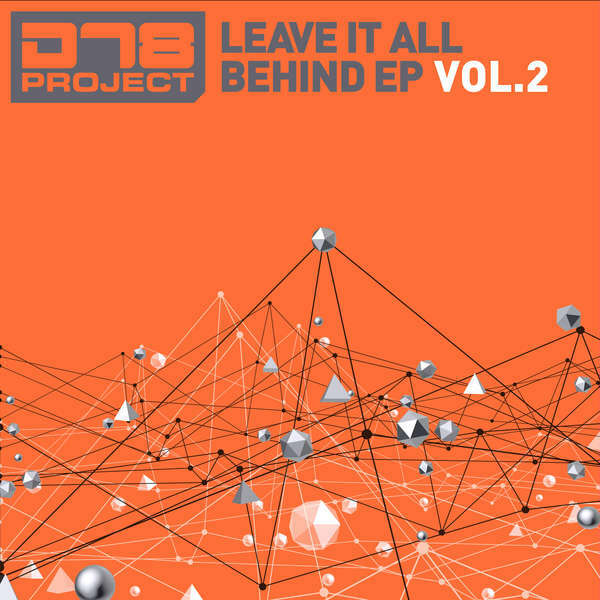 Darren Tate returns under his DT8 Project moniker a follow up to his Leave It All Behind EP series with Volume 2. The EP features two tracks including The Edge featuring Danielle Rowe. Fans have been demanding the release of this track since is aired during Darren's producer mix on ABGT296 in August 2018. In true DT8 style, this contains the hypnotic chords, powerful lyrics and strings to make your hairs stand on end. A Million Ways has a breakbeat and progressive vibe similar to his third track Counting The Stars on Vol 1. Leave It All Behind Vol.2 has been released by Maelstrom Records and is available to stream now. A 12" Extended mix will be available from 18th January.